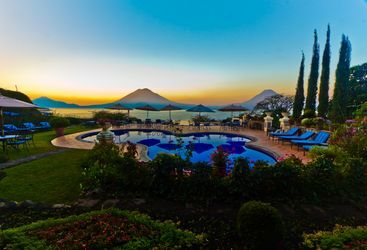 The vast Lake Atitlan, that spans nearly 18km in length, is an area of incredible natural beauty but also an area that provides a fascinating insight into Guatemalan culture where you can see women washing their clothes in the river and local craftsmen and fishermen going about their day-to-day activities. 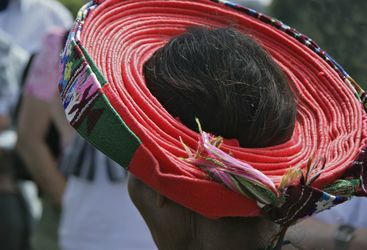 The small villages that surround the lake are some of the few places left to see the remnants of traditional Mayan life, and so make for a fascinating visit. 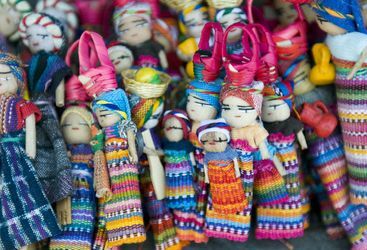 On the edge of the lake is also the Solola Market two days a week, which is an explosion of bright colours and bold patterns, and much less tourist focused than many other Guatemalan markets. 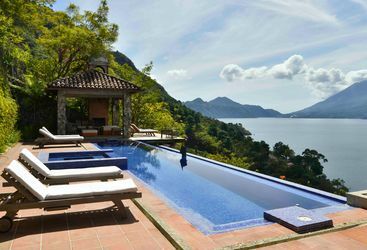 For more on these top things to do around Lake Atitlan, take a look below.